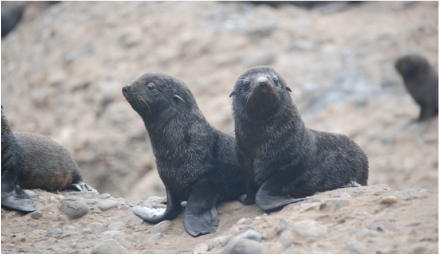 ​Every year we capture a subset of South American fur seal adult females and pups as part of a long term health monitoring program. During these captures we perform complete clinical exams and collect samples of blood, feces and hair. These procedures are necessary in order to know the health status of each individual and the whole colony. 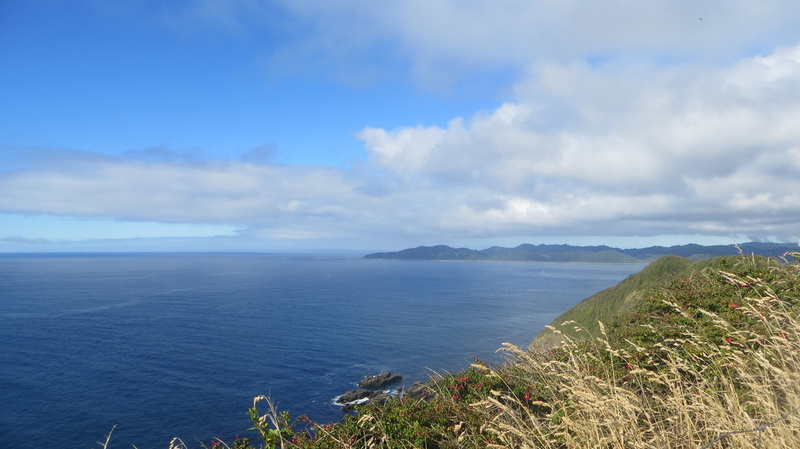 Marine mammal populations are very sensitive to changes in their environment, therefore assessments of fur seals help us to understand the health status of the marine ecosystem at the Northern Pacific Patagonia.